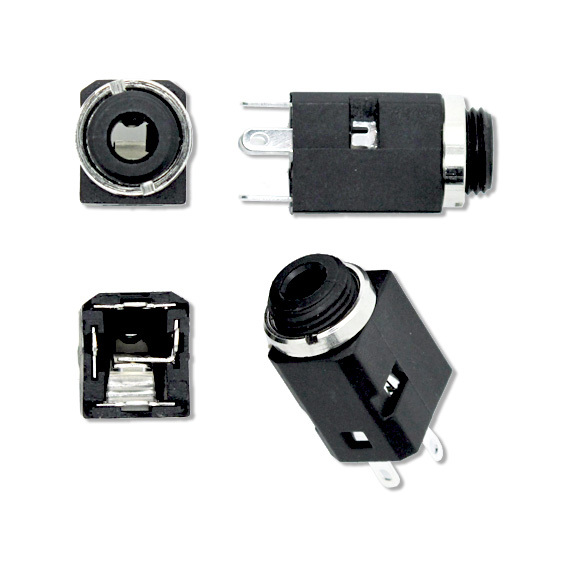 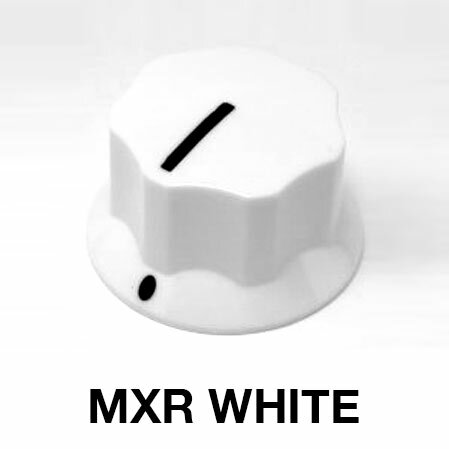 The same colours, quality manufacturing and materials as the 1900h Clones. 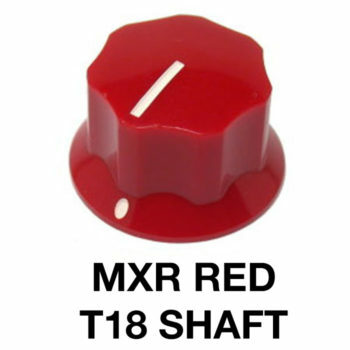 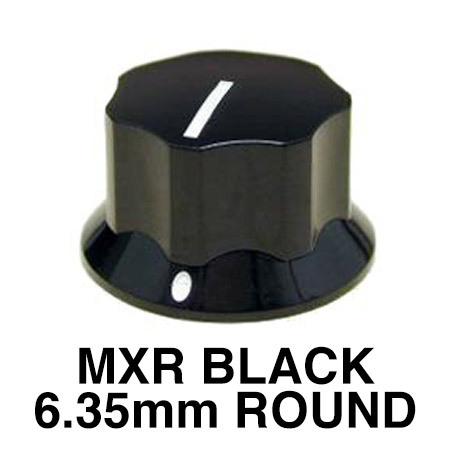 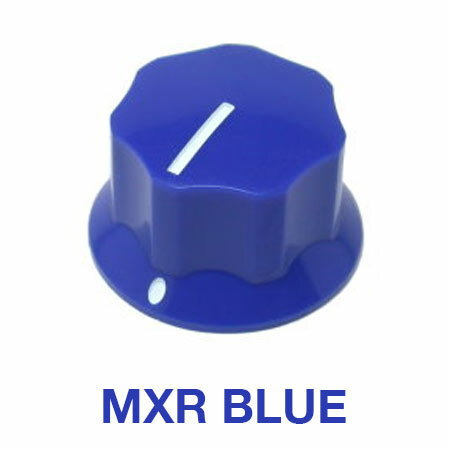 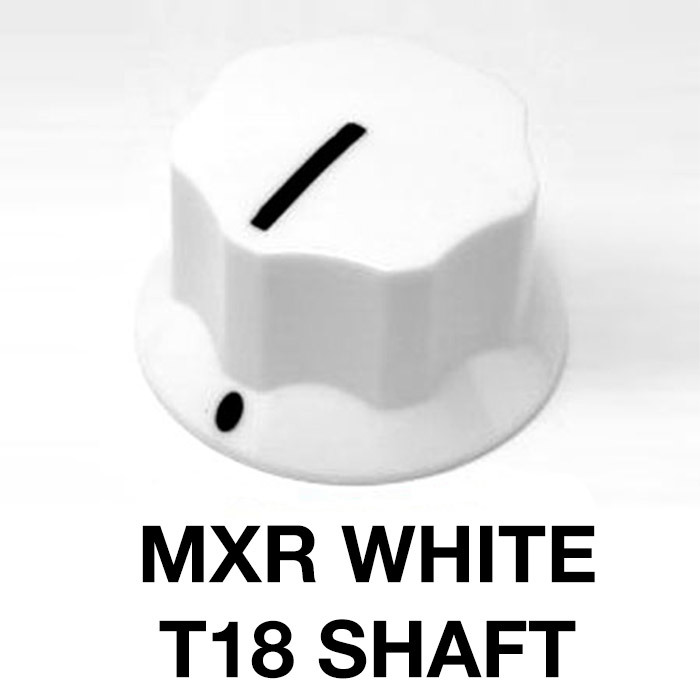 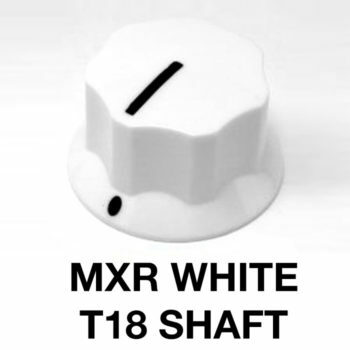 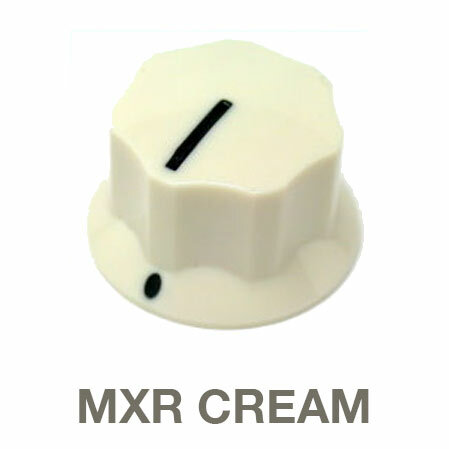 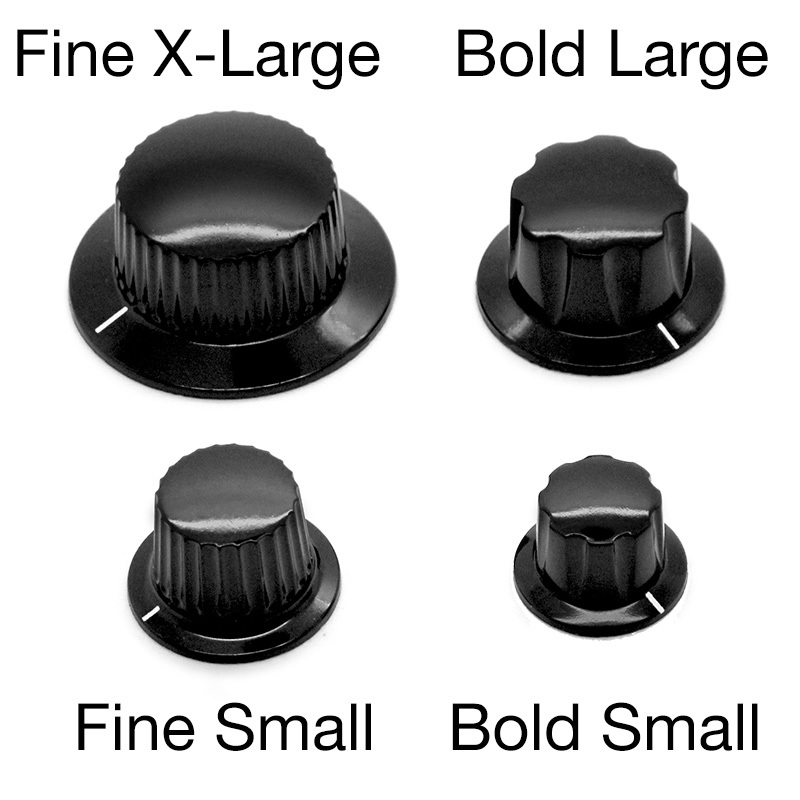 These knobs are reminiscent of the classic Dunlop MXR knobs but are styled with a crisper and more refined moulded edge. 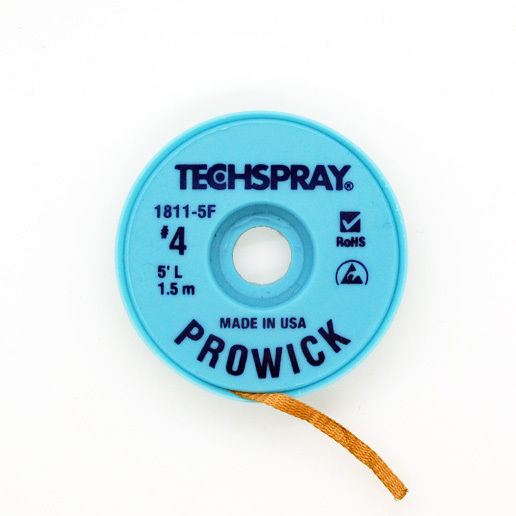 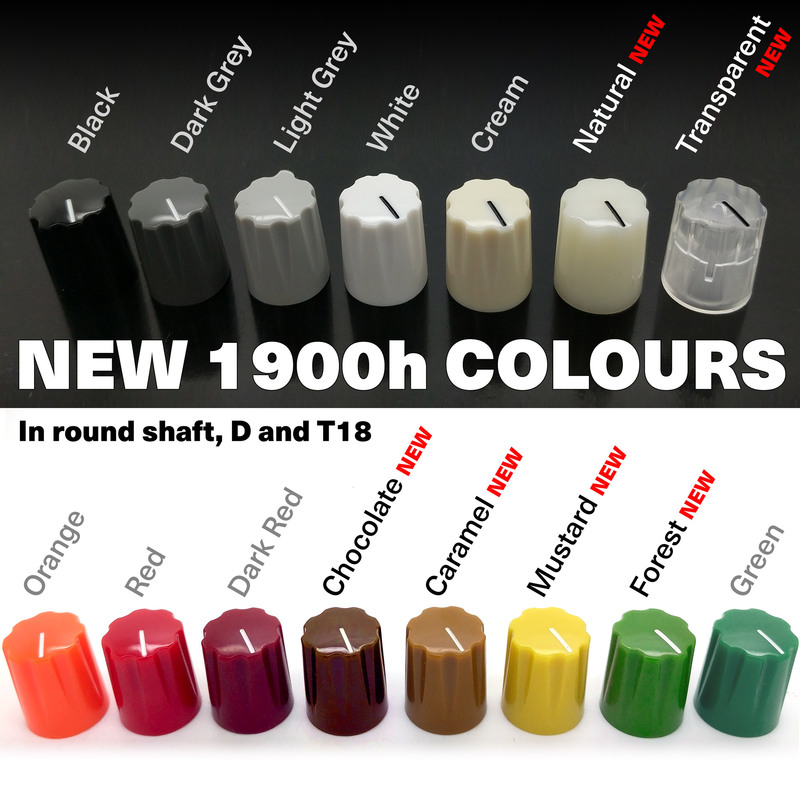 These are the perfect companion for the Thonk 1900h clones and made from the same colour stocks for a perfect match. 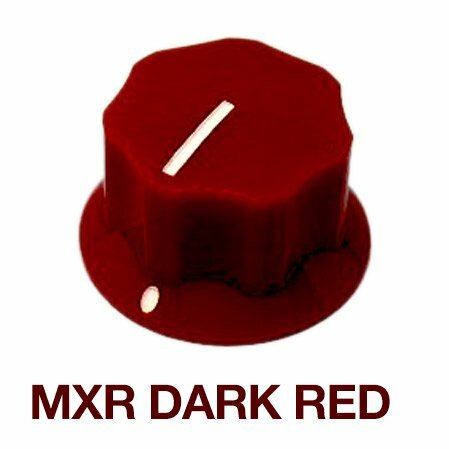 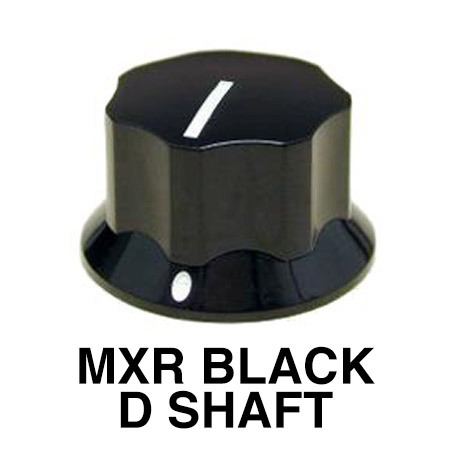 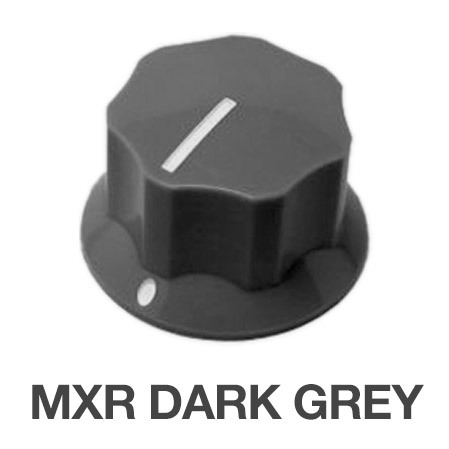 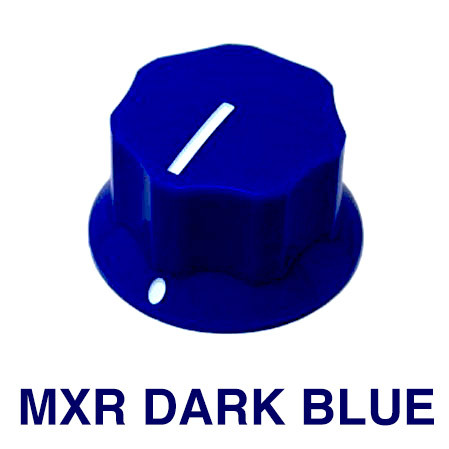 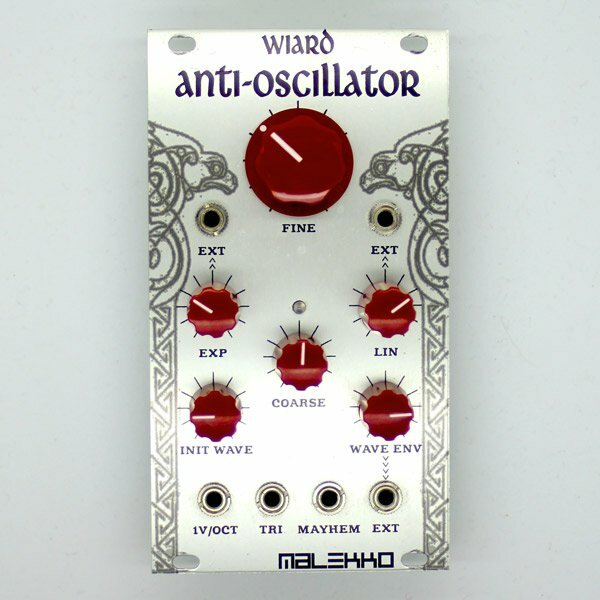 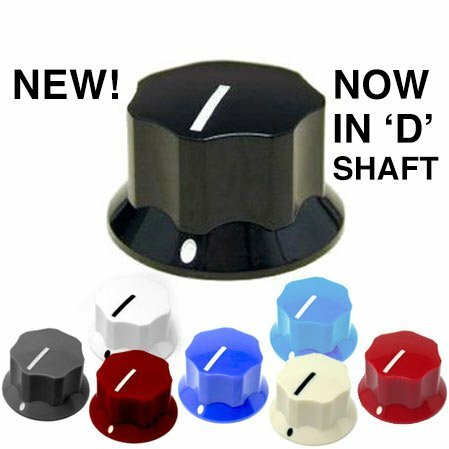 Initially we will be stocking in the tasteful and popular Black, Dark Grey and Dark Red styles, although we may expand to the more garish colour options of the 1900h knobs if demand is there! 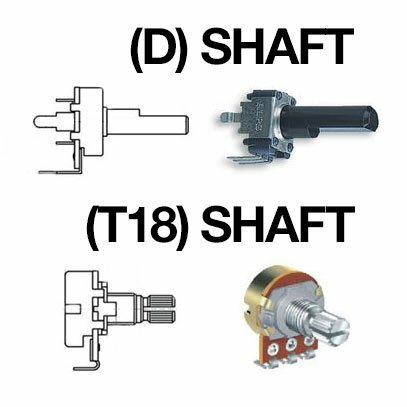 The diagram below shows the pointer in relation to the d-shaft.